Start taking classes at American Muay Thai and other studios! 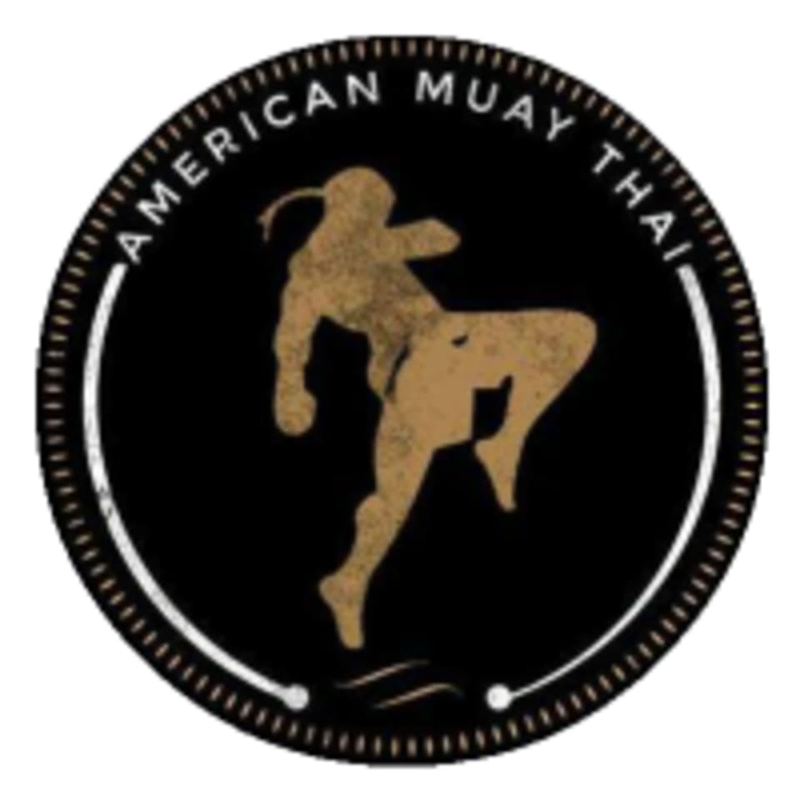 American Muay Thai is the premier striking gym in the Baltimore area. They specialize in boxing, Dutch style kickboxing and Muay Thai. American Muay Thai is located at 7214 Harford Rd. in Parkville, MD.